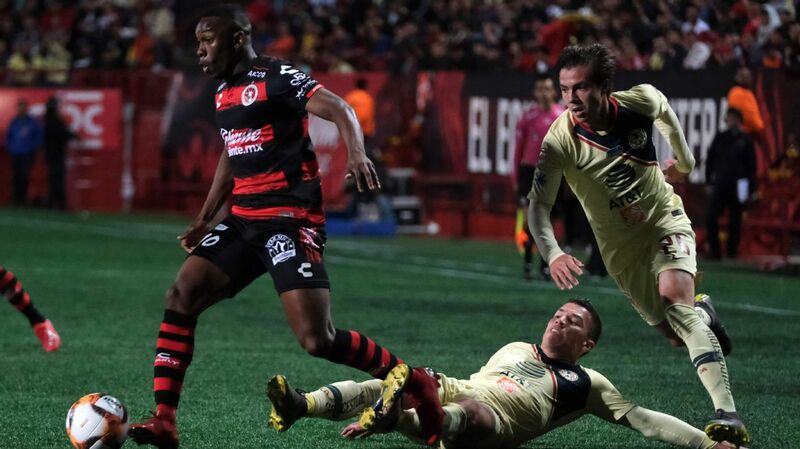 MEXICO CITY - There was drama galore last weekend in Mexico's top division. 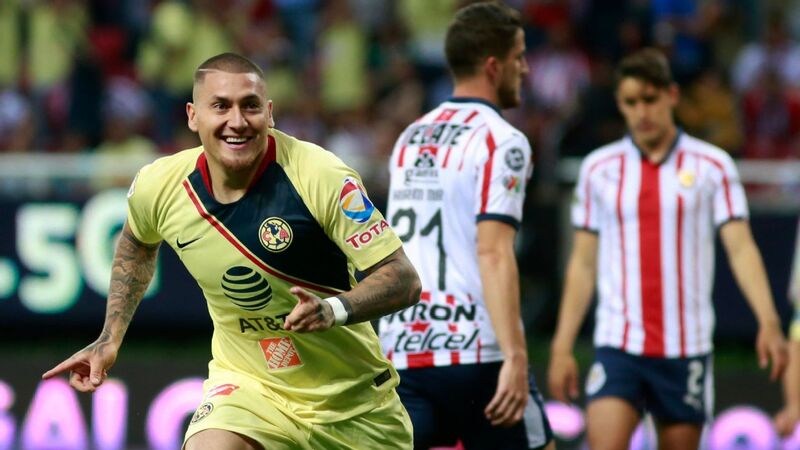 Club America and Chivas battled out to a draw in the Clasico Nacional, the only result of its kind last weekend. 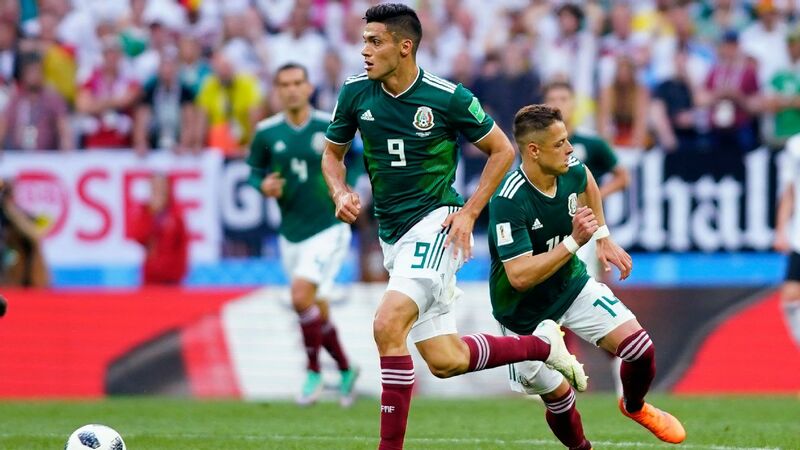 If not for Matheus Uribe's missed penalty kick in the 94th minute, there would have been nine winners and nine losers in the latest slate of matches. Needless to say, the results have made changes to the league table -- as well as the Power Rankings. 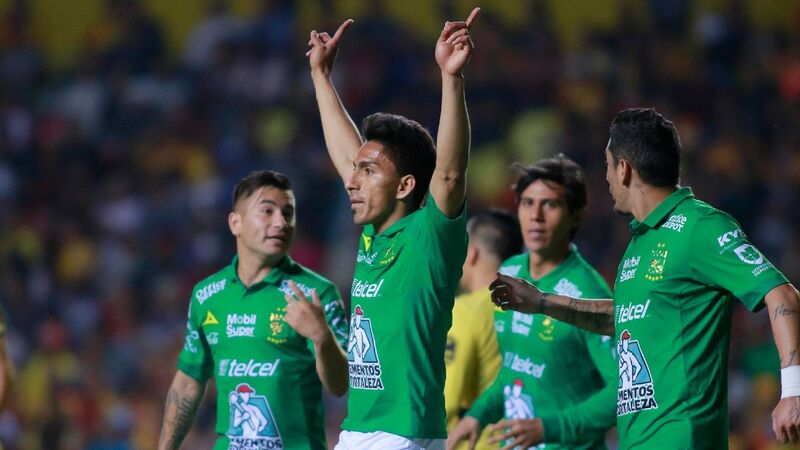 Coming back from a deficit at home against their historic rivals, Las Águilas were on the cusp of a huge win -- and first place in the league table -- when Matheus Uribe defied his manager by taking the crucial penalty kick. 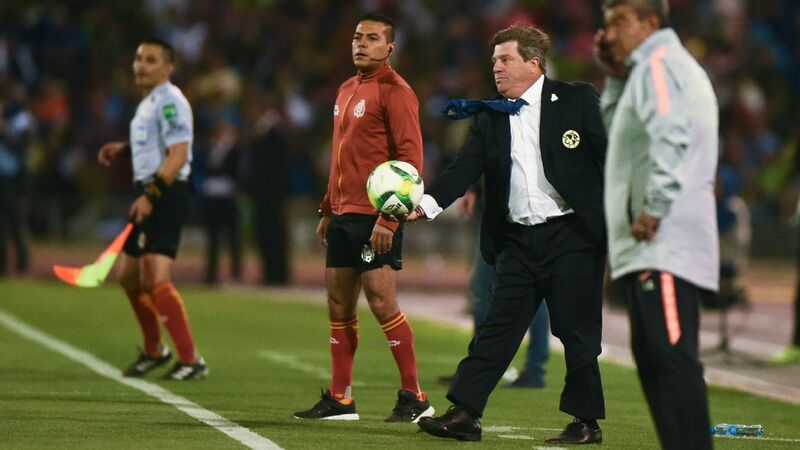 Raul Gudino stopped Uribe's shot, but the bittersweet result does little to mask the upswing Miguel Herrera's team has completed in recent weeks in the league. 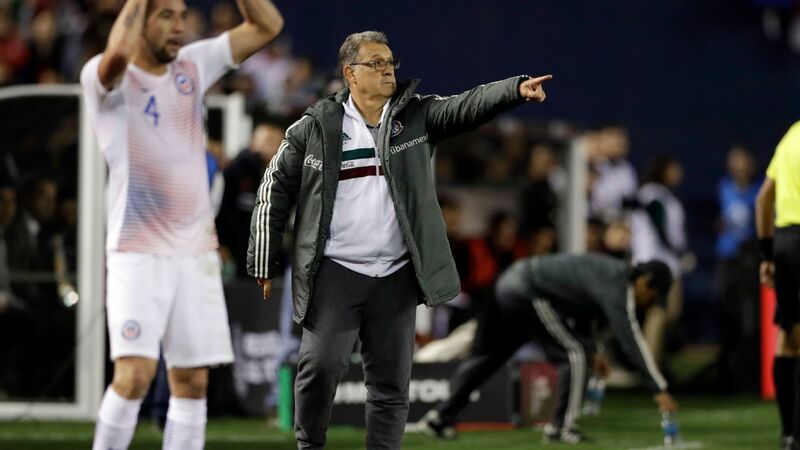 It was frankly stunning to see Cruz Azul play as badly as they did last Saturday. Pedro Caixinha's team lost the plot early, ceding possession and barely withstanding the onslaught brought by Pachuca's offense. At Estadio Hidalgo, Cruz Azul managed three shots on goal, while Pachuca notched 11. The frustration boiled over on the pitch as two players were sent off. 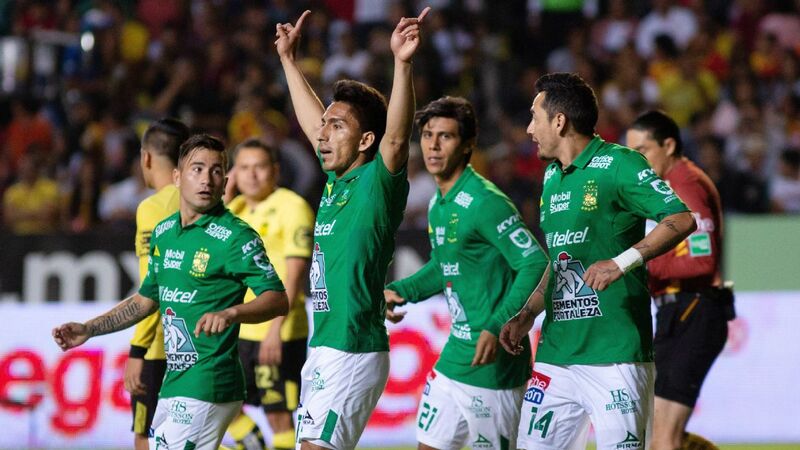 The reigning champions scratched out a tough win in Aguascalientes against a team that pressured them early and often. Necaxa launched 19 shots at Jonathan Orozco's goal, but were unable to score. Meanwhile, Julio Furch continued his sterling campaign by scoring his eighth goal, good for a share of the scoring crown along with Tigrees star Andre-Pierre Gignac. An unfortunate collapse for David Patino's boys in Mexico City on Sunday. It's hard to understand why Patino so mistrusts his team's ability to finish games. 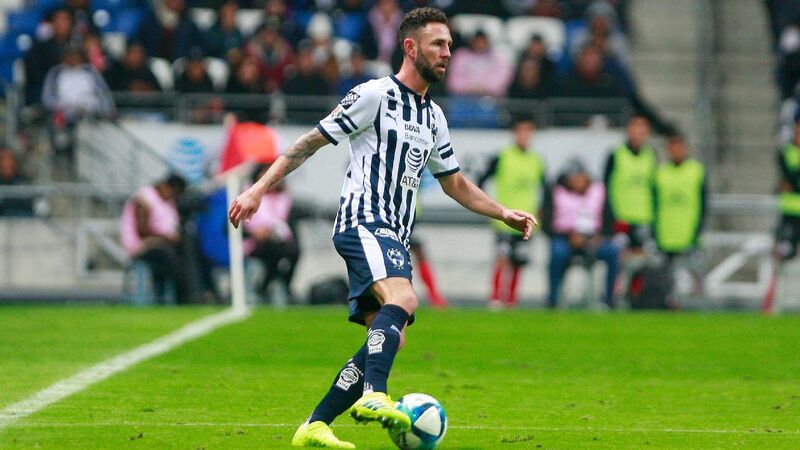 The same criticisms lobbed against him a few weeks ago against Club America will show up once more -- with a 2-0 lead against Puebla, Pumas dropped back and allowed the visitors to climb back and grab a point following Lucas Cavaillini and Felipe Mora's own goal. 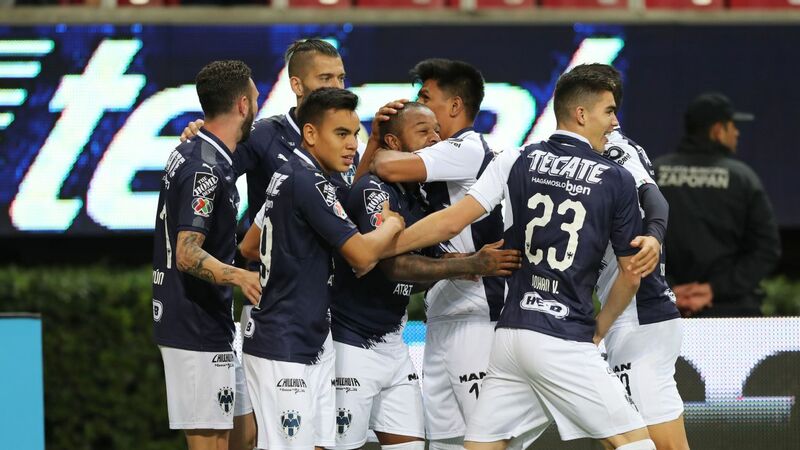 Despite facing a Tijuana squad that managed to wrest possession away from them, Monterrey was lethal in front of goal and scored on three of their four shots on target. The advanced stats will show Tijuana was undeserving of such a brutal final margin -- but in the end, Monterrey put the ball in the back of the net. 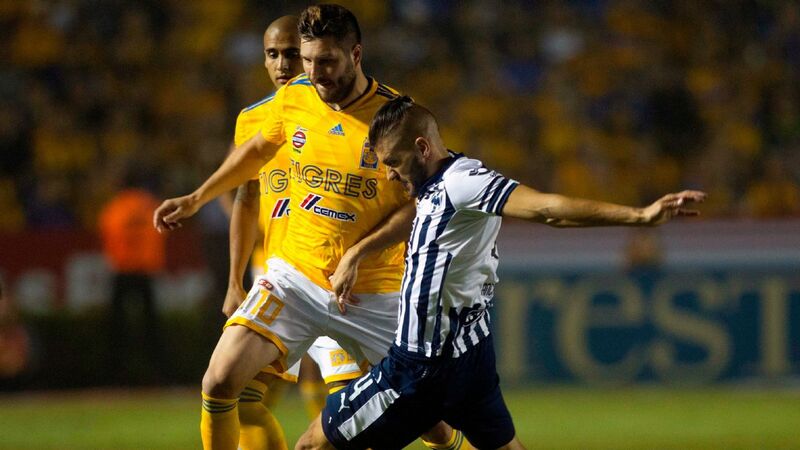 Andre-Pierre Gignac is starting to heat up. That's awful news for the rest of Liga MX, as the French striker appeared to have fallen off in recent seasons. 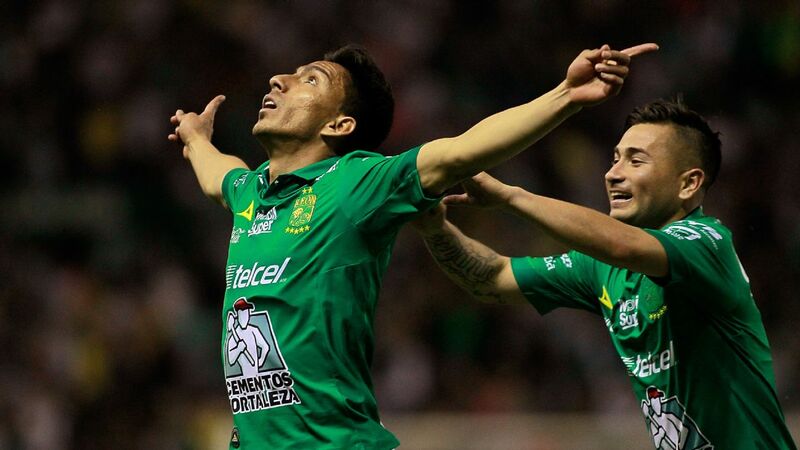 His brace against Queretaro puts him at the top of the league's scoring table with Santos' Julio Furch. The ignominious designation of being the first team to lose to Atlas this season falls squarely on Toluca. Friday night's game was baffling for many reasons, but Rubens Sambueza's red card is truly inexcusable. Going down to ten men sealed the result -- Ulises Cardona's late goal added insult to injury. A heroic performance from Raul Gudino should only serve to highlight Chivas' defensive deficiencies. 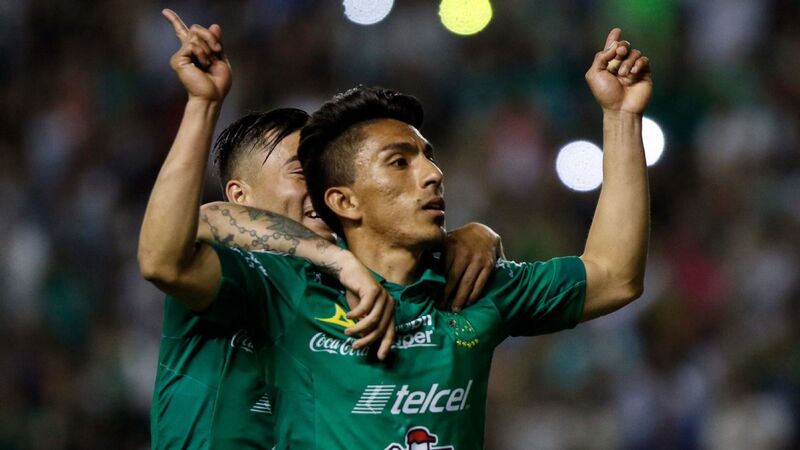 Though the offensive unit did well to pressure Club America and offer plenty of excitement (especially in the second half), it was Gudino that saved the team from defeat, in the most literal of ways. 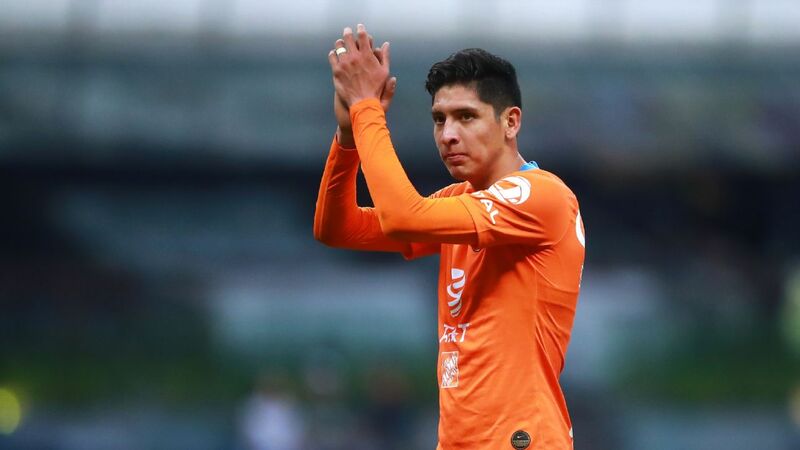 Though they stood their ground admirably against one of the league's best teams, there was no reward for Queretaro's efforts this weekend against Tigres. The lone bright spot: 17-year-old midfielder Marcel Ruiz looks destined for greatness. 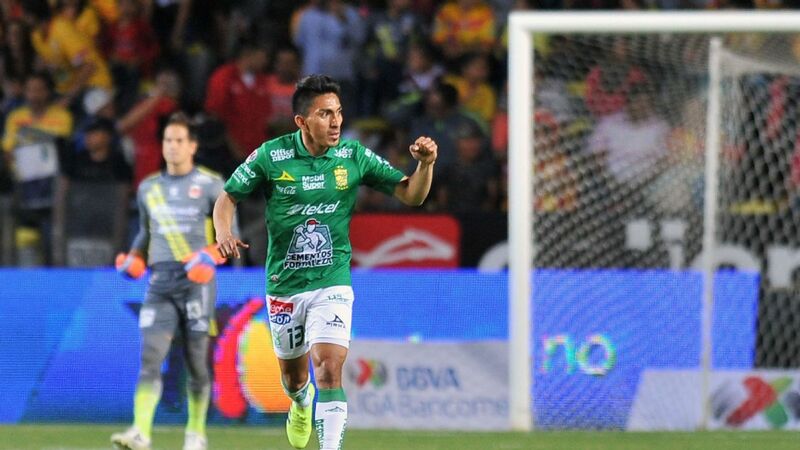 It seems unfair to penalize Necaxa for a game they thoroughly dominated against Santos Laguna -- but the same demon that has plagued them all season long popped up once more. Despite creating a myriad of chances, there doesn't seem to be anyone on Necaxa's roster capable of putting the ball in the net when it matters most. The best performance of the season for Pako Ayestaran's boys. Los Tuzos executed their game plan against Cruz Azul by applying intense pressure from the get-go. Victor Guzman, more accustomed to finishing plays than starting them, served as the team's maestro by aiding teammates in front of goal. It took Pumas dropping back and essentially rolling over for Puebla to react on Sunday. Even then, a Felipe Mora own goal was the decider. 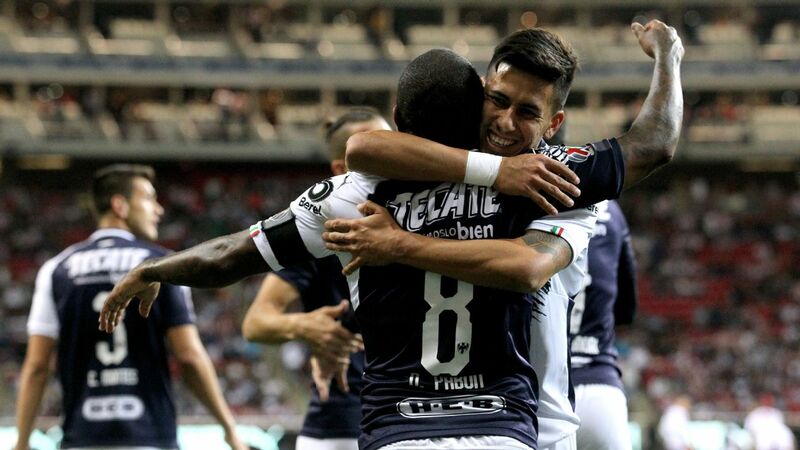 Until that point, it seemed hard to fathom that Puebla's disorganized attack would be able to create a clear-cut chance in front of Alfredo Saldivar's goal. First blood for Ignacio Ambriz as Leon manager. Mauro Boselli's score within the first five minutes set the tone, and a late collapse from Veracruz resulted in three goals for Los Esmeraldas in the game's final 25 minutes. It might be too late to think playoffs, but this is no doubt a good sign for a team that had lacked highlights this season. Quite disappointing to see Morelia, a solid team earlier in the season that looked to build on their previous good tournament, fall so flat in recent weeks. A loss against Lobos BUAP has to qualify as bottom of the barrel. 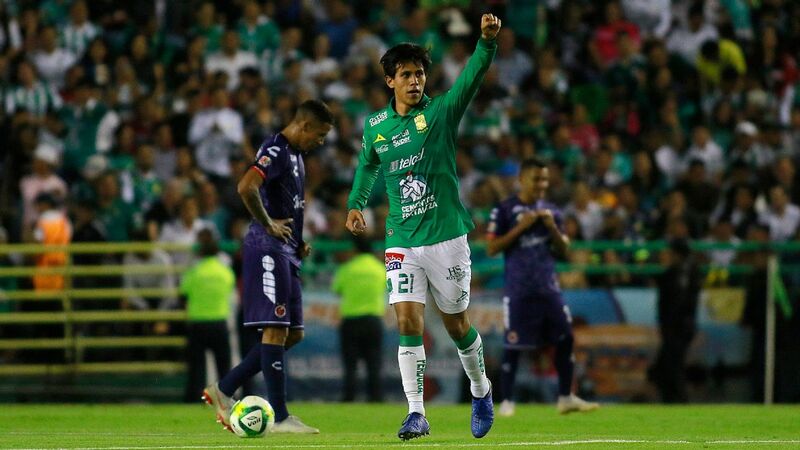 It was odd to see manager Diego Cocca come out with such an aggressive game plan last weekend against Monterrey -- but his efforts went unrewarded against a team with much more firepower. 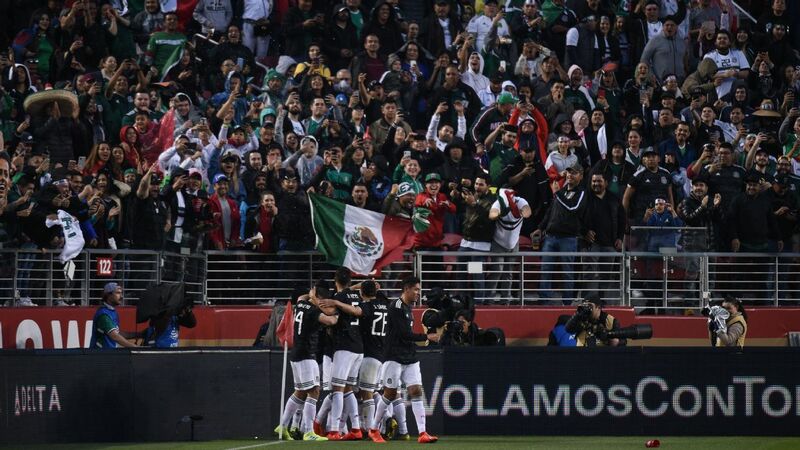 Even in Tijuana's sad post-Mohamed history, this will go down as an especially depressing tournament. Two wins in a row for Lobos BUAP. That's the first time in their short history they've ever linked back-to-back victories. Dawning of a new era? Not likely, but at least it cuts through the misery. This was Atlas' first win in five months. Next up? Grabbing their first win away -- the last time they did that was in November of 2017. They may have avoided being bottom of the league table so far, but Veracruz's despondent season can't be ignored much longer. Another Atlas win and Veracruz loss would put Los Tiburones at the very lowest possible position in Liga MX.